Job Seeking can be particularly challenging for returning citizens. Almost every employment application asks in some fashion if a person has a criminal record. 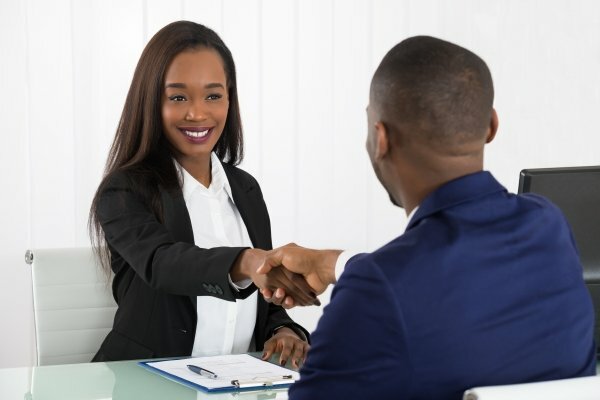 We understand that a person with a criminal record is going to face greater challenges in obtaining work, but many individuals with records do find employment and meaningful careers. 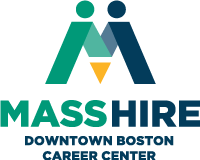 If you have a criminal record and are having issues finding employment, a MassHire Downtown Boston career navigator can help you in a 1:1 meeting.